Zerks are all about DPS. 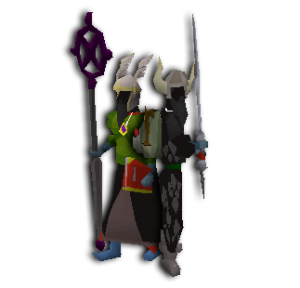 Their main focus is to be aggressive with Melee using either an Abyssal Tentacle or Godsword combined with Range to avoid clumping in multi and to hybrid protection prayers. 60 Att Builds have to bring a Ballista. Tanks primarely focus on Freezing the enemies with Ancient Magic. Being vulnerable in their Magic gear they also bring their Tank gear to easily absorb any incoming damage combined with Range to hybrid protection prayers. 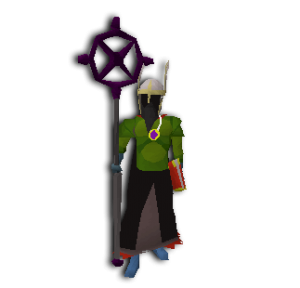 Augury Prayer is a must-have! 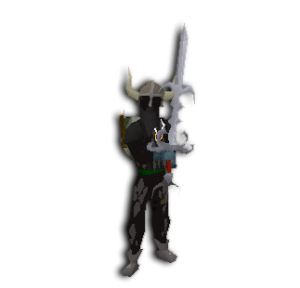 With the release of the Forgotten Prayers Med Builds have become sufficient in the Same Combat Bracket. The Prayers Piety combined with Rigour or Augury are required to have. They can either focus on DPS or Freezing because of their versatile builds. We’re currently building up a strong Memberbase with Experienced Players. People who are interested in taking part of this New and Improved Vengeance have to intro on our forums to start their New Adventure. 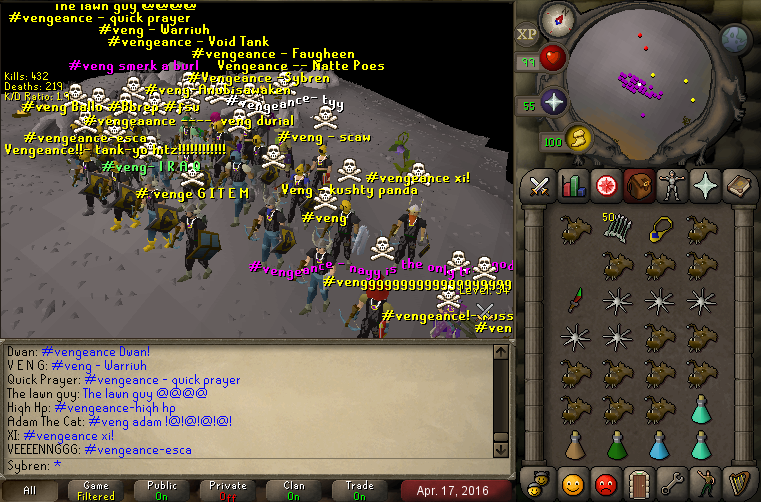 Vengeance will always strive to be the Most Active, Mature and Honorable clan in Old School RuneScape. 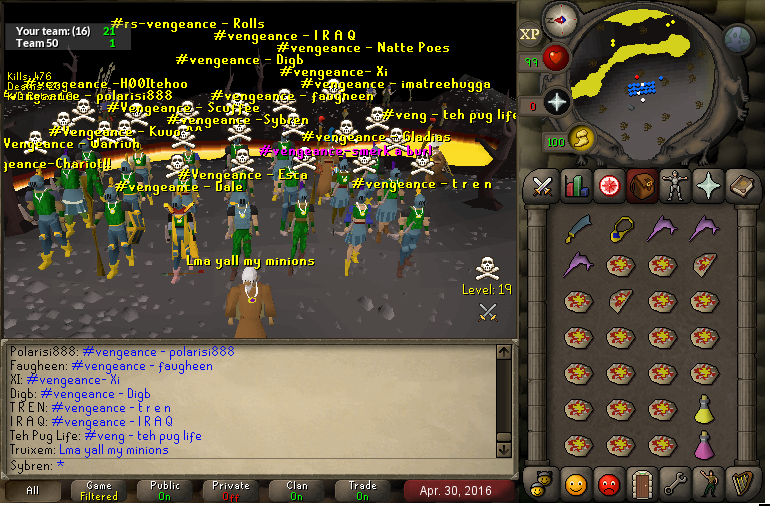 We’re the oldest Zerk, Tank & Med Build Clan in OSRS. Founded in 2016. 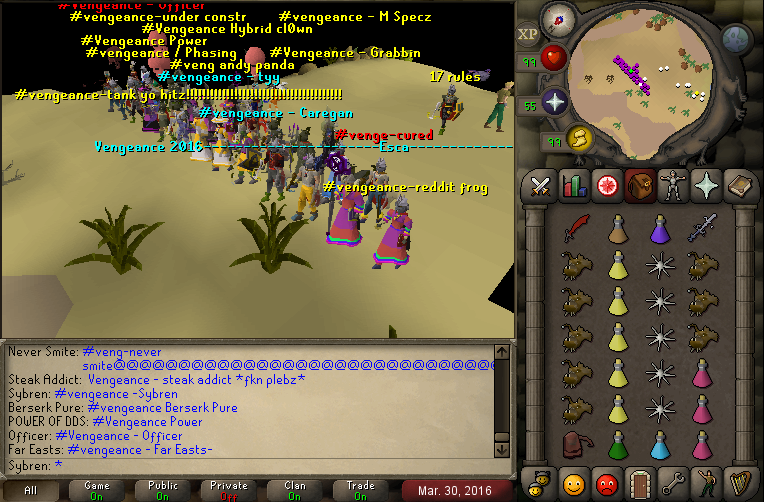 As a complete brand new clan in 2k16 Oldschool Runescape we’ve managed to achieve many different goals nearly every single month! 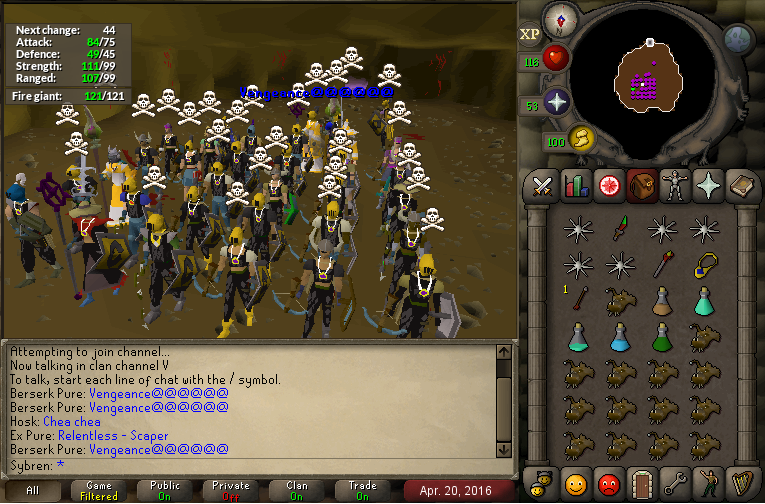 In our first month we’ve managed to get over 100 Rune Pures and Range Tanks on our Memberlist. 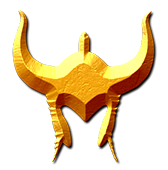 In our 6th month we’ve achieved over 50K Total Posts on our Forums proving once more how active our Community truly was. In our 7th month we’ve reached a Total of 1032 Unique Registrations on our Forums.